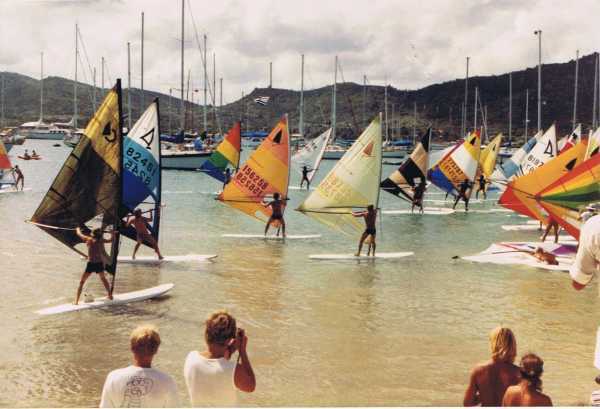 Antigua Sailing Week 1982 Lay Day – windsurfing race in front of Antigua Yacht Club. In the early days, most of the participating sailing yachts were classic designs but they were gradually outnumbered by faster, racier boats until it became almost dangerous for the different types of boats to race together. So in 1988 the classic sailing class split off from Antigua Sailing Week and the Antigua Classic Yacht Regatta, now a legend in its own right, was born. At its height Antigua Sailing Week welcomed more than 250 participating yachts but with the evolution of yacht racing in more recent years, numbers have settled back at a little over 100 yachts annually. Super yachts and maxis now participate in more and more events designed specifically for them, the US East Coast and Mediterranean seasons begin much earlier which has led to a shortened Caribbean season, and the Caribbean yacht racing calendar is full. As a result, all Caribbean racing events have had to evolve to suit the current racing climate. 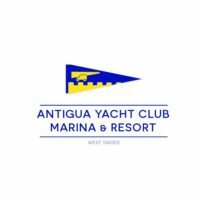 Antigua Sailing Week’s tag line is now ‘where sailing comes first’, with organisers having recognised that sailors participate first and foremost for top quality racing. 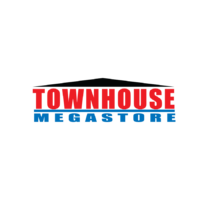 The parties and social atmosphere are still key features of any regatta, however, and so at the end of every day of racing there are a variety of parties and events designed to please everyone. Not everything has disappeared or changed though. The Guadeloupe to English Harbour Race has remained a fixture to this day and is now known as the Guadeloupe to Antigua Race. The Lord Nelson Costume Ball evolved into the Lord Nelson’s Ball and was held as an exclusive formal prize-giving affair at the Admiral’s Inn for many years. The Ball did, however, recently give way to the more casual awards party held behind the Copper and Lumber Store Hotel in Nelson’s Dockyard which is open to all and welcomes sailors, residents and visitors alike. Regardless of evolution, however, one thing remains true. 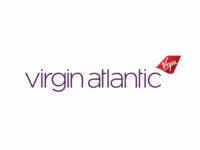 Antigua Sailing Week has and will continue to remain strong for many years to come. 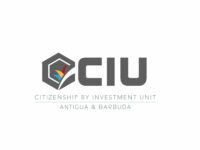 Participating boats and sailors come and go as do changes to the event itself, but Antigua Sailing Week is here to stay!